Saudi Arabia’s oil minister Ali al-Naimi said on Tuesday that the kingdom stood ready to “improve” prices but only if other producers outside of OPEC joined the effort. Naimi said Saudi Arabia had pumped around 10.3 million barrels per day (bpd) in March, marking an increase from previous months. He did not say why output had risen. Naimi also said he expected oil prices that have languished near six-year lows to improve in the near future. Oil prices extended gains late on Tuesday as traders took Naimi’s comments as sign he may be open to renewed talks with producers like Russia and Mexico over curbing production in order to revive prices. 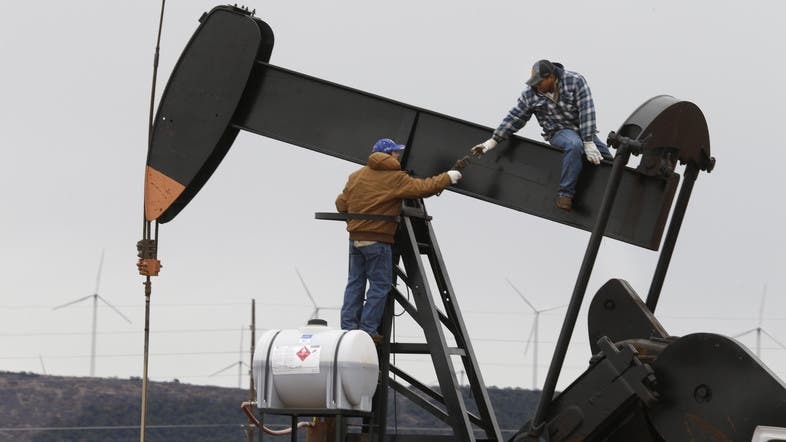 U.S. crude rose 3.5 percent to close at $53.98 a barrel, near it’s highest this year. “The kingdom is still ready to help bring back stability to the market and improve prices in a reasonable and suitable manner, but with the participation of the main producing and exporting countries and based on clear principles and high transparency, so the kingdom or the Gulf countries or OPEC countries do not shoulder that alone,” he said at a Saudi economics conference. The Organization of the Petroleum Exporting Countries (OPEC) agreed to maintain production at its meeting last November, despite pressure to curb output and stabilize sliding prices, after discussions with Russia and Mexico ended without action. Naimi has taken a more open stance toward collaborating with big oil exporters outside of OPEC in recent months, as oil prices fell much further than some members of the oil producer group had expected.